GE Power has announced that its technology has been selected by NTPC and Tata Chemicals to upgrade two coal-fired boilers in India with its low NOx firing system. This is the first installation of this technology in India and it will be implemented at NTPC’s 2x490 thermal plant in Dadri, Uttar Pradesh and the 136 TPH Boiler Tata project in Mithapur, Gujarat. GE Power’s technology can help reduce NOx generation by up to 40% from current levels in these units. The announcement further strengthens GE Power’s position as a leading AQCS technology provider in India. 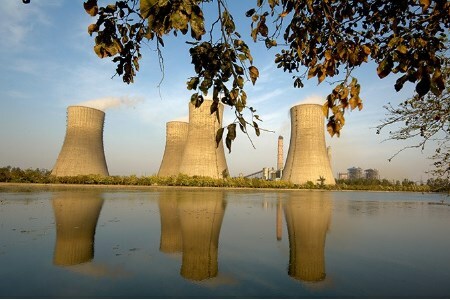 Earlier this year, GE Power’s Steam Power business announced successful completion of NTPC’s first wet flue gas desulfurisation (WFGD) unit at Vindhyachal power plant and a contract to install a new WFGD at NTPC’s coal plant in Telangana.